As highly confidential data are found in business files and documents, we always ensure that they are safely locked away in file cabinets. With high-security locks and high-tech security systems, the cabinet may stay secured in the finest manner. But what would happen if technology decides to play up or the manual locks get jammed? Panic not! If you have got a jammed file cabinet, without further ado, call Metro Master Locksmith immediately. We will be quick to arrive at your place and unlock the file cabinet as swiftly as possible. The entire process would only take a matter of minutes when it’s left to our professionals. Cam-type Lock: A lock that is similar to a tubular cylinder locks and is accessed by a rotating bar mechanism. Plunger-type Lock: These types of locks are opened using a key and closed by pressing the body of the lock. Simple yet powerful. High-tech Locks: There are a number of high-tech locks out there. The electronic keypad locks and locks with built-in alarms happen to be the most prominent ones. Keyless combination: These locks are the safest option and are easily accessible. They don’t require any key to be accessed. 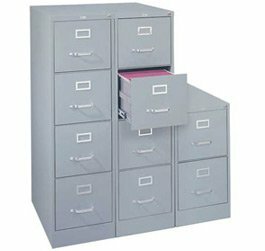 Are you looking for unlocking file cabinet services? 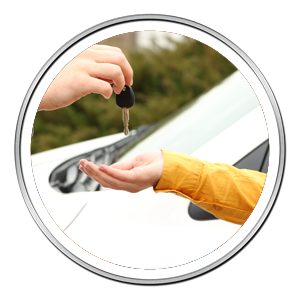 Call Metro Master Locksmith now at 206-801-9924 to avail our services in the Seattle, WA area.